TerraCycle is Eliminating the Idea of Waste® by recycling the "non-recyclable." TerraCycle can collect and recycle almost any form of waste. 2ndLease is a rental marketplace that enables individuals or businesses to rent appliances and other household goods to each other. They have created a community-based alternative to the existing household rental/purchase options, and in the process have reduced the landfill burden and provided a cost effective alternative for those in need. 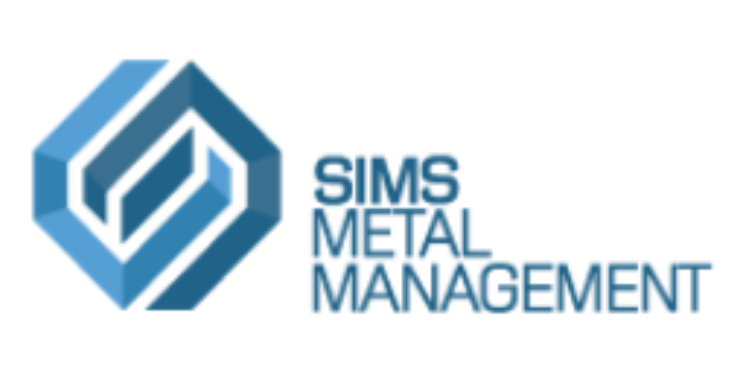 Sims Metal Management are the world’s leading and most trusted metal recycler. They're an Australian company that offer safe and environmentally responsible metal recycling services in every state. Don’t let your scrap go to waste in landfill – sell it to Sims for cash! The Gladstone Regional Council encourages residents to Sort 'n' Save. Disposing of recyclables is free so separating your recyclables from other rubbish will save you considerable money and time at the tip or transfer station. Planet Ark's RecyclingNearYou site contains information about the recycling and waste services offered by your council as well as local drop-off options for items including computers, batteries, printer cartridges, mobile phones and many more.